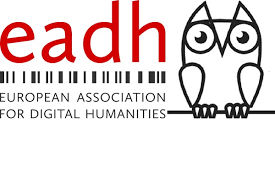 On the morning of Thursday, 6th December 2018, the staff of the Trinity College Dublin Centre for Digital Humanities will facilitate a workshop on the themes of Identifying and Managing Humanities Research Data at the EADH inaugural annual conference, which will take place at the National University of Ireland, Galway. 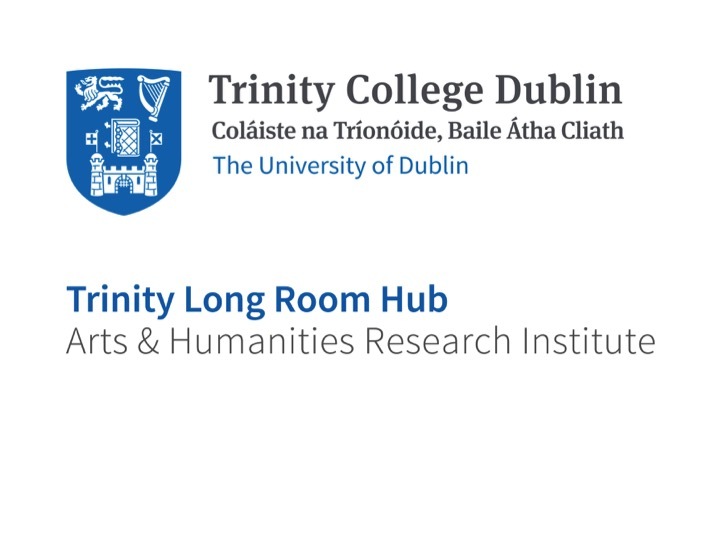 This workshop builds on the findings of the H2020-funded Knowledge Complexity (KPLEX) Project and has been developed as part of the Digital Scholarship and Skills workshop series, an initiative of the Trinity College Dublin Centre for Digital Humanities. If you would like to attend the event, please fill in the below registration form. Workshop Facilitators: Jennifer Edmond, Michelle Doran and Vicky Garnett.